Different from the boring lecture-based physics class of traditional Chinese education, the American physics class is full of fun. 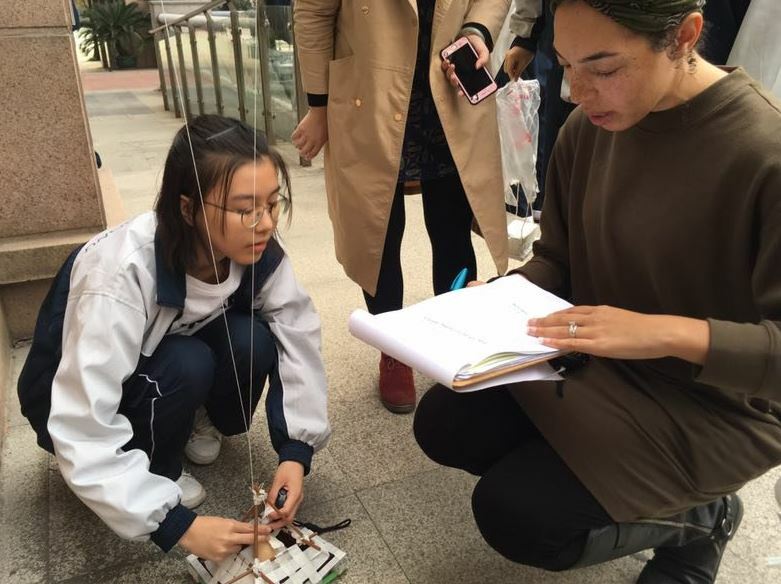 Read on to learn how our students are building their analytical, communication, and problem-solving skills on our SMS Wuhan campus. We are profiling our dedicated community of teachers and their classrooms to give readers a glimpse into the lives of our international students on our global campuses. 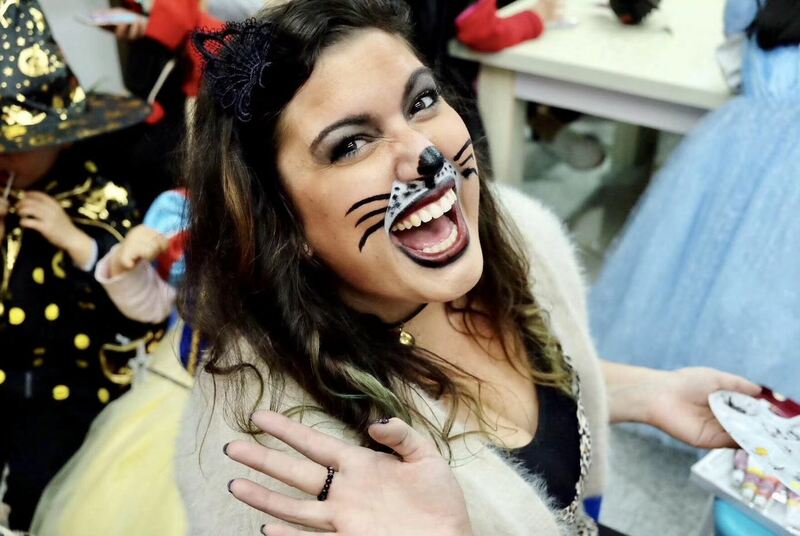 Next up in our series is the lovely and lively Ms. Mary (Annie) Wall from our Barstow Ningbo campus. Our community of educators is growing, with teachers returning to us year after year saying their campuses and their students feel like home. When our teachers decide it is time to return to the US, we encourage them to stay connected. 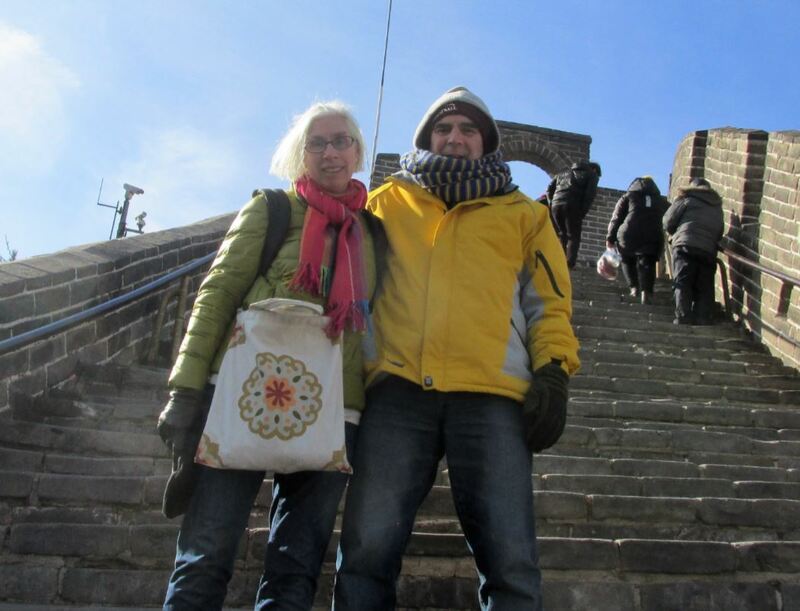 In the case of Glen & Lisa Ritter, KL educators from our SMS Pinghu campus for three years, they did not go far. Sheep eyes as teaching supplies? Only in an American Biology class! 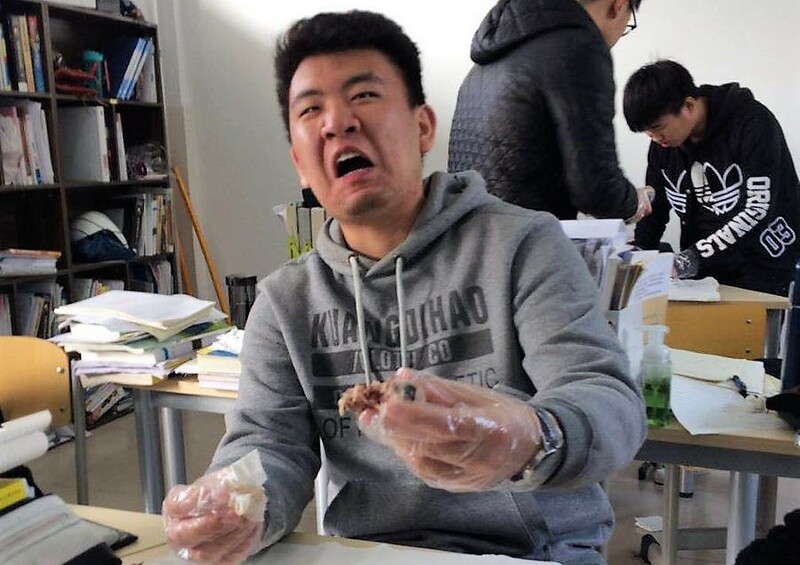 Students on our SMS Zhengzhou campus had the opportunity to take a closer look at the anatomical structure of eyes. We like to think of each of our global campuses as one big family, learning and growing together. 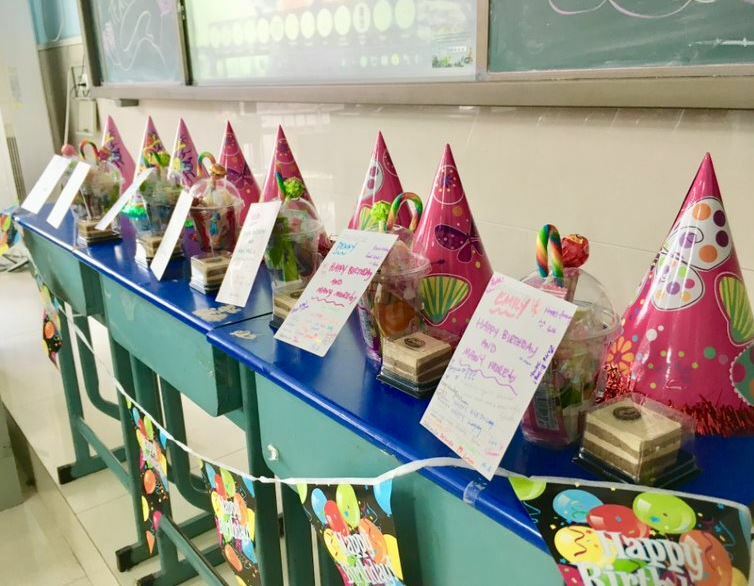 Keeping in this tradition, the Student Union on our SMS Wuhan campus planned a special day for all teachers and students celebrating a birthday in October.